Kudos to Gov. Greg Abbott, Lt. Gov. Dan Patrick and Speaker Dennis Bonnen for making teachers the top priority this legislative session. Data from the Texas Education Agency shows the state faces an increasingly tight supply of teachers. Since 2009, K-12 student enrollment is up by 14 percent, while the number of teachers has risen by less than 9 percent. Meanwhile, Texas has seen a 14 percent drop in the number of initial teacher certifications in the past decade. 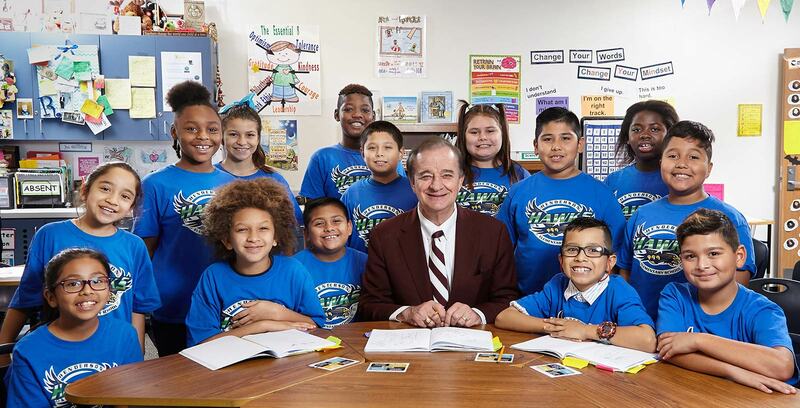 We’re trying to turn those numbers around at The Texas A&M University System, with We Teach Texas, a system-wide campaign to focus attention on our 11 education colleges across the state and to encourage more Texans to become teachers. 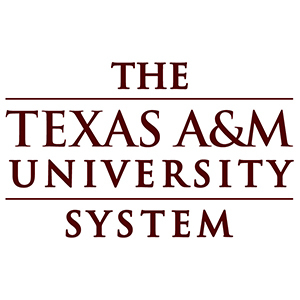 The Texas A&M University System has been providing highly qualified teachers for Texas schools for more than 100 years by encouraging consideration of teaching careers, growing the highest quality teacher and leadership programs and providing ongoing quality support to boost retention in the field. The need for dedicated teachers across the state is constantly growing. Teachers are on the frontlines of building our economy, and they are enablers of young people who want to see their dreams come true. We take our charge to prepare them for the classroom on Day One seriously.